October 6, 2014 by Alexa C.
When I first became acquainted with Francisco Garcia, he suggested that I play a certain visual novel/boys’ love dating simulator known as DRAMAtical Murder. At the time, I was more preoccupied with pestering Francisco for advice on how to set up a good team to fight the final boss in Persona 3 Portable, so I put his recommendation on the backburner. Now, after nearly two years and a rather tedious period of downloading and extracting various files to get the game to run, I can finally talk about this game in detail. 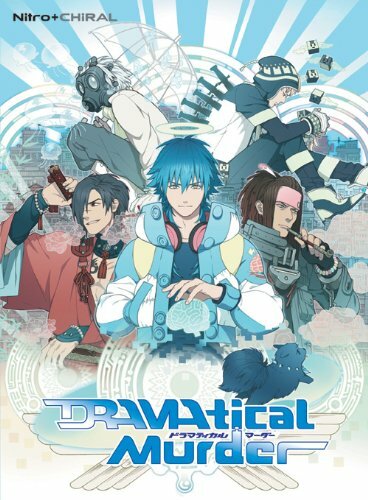 DRAMAtical Murder was developed and published in 2012 by Nitro+Chiral, the boy’s love- branch of visual novel production company Nitroplus. Nitro+Chiral was also responsible for such games as Togainu no Chi and Lamento -BEYOND THE VOID-. 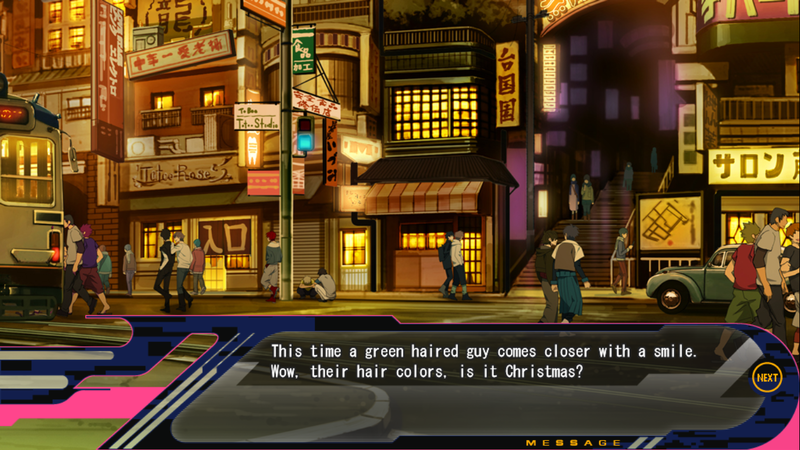 DRAMAtical Murder proved popular enough to warrant a sequel, re:connect, that follows up the individual character routes, anime and manga adaptations, and will get a future PS Vita port that removes the game’s sexual content. Let’s play a game called “find the women in the CG backgrounds”.